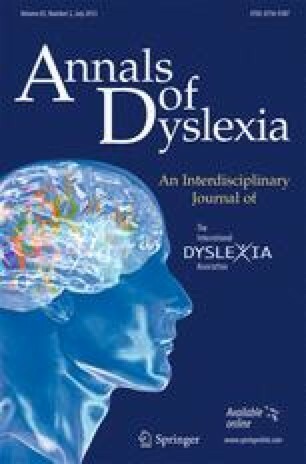 In this paper, the relevance of word structure knowledge to decoding and spelling instruction is discussed. An explicit, discussion oriented, direct approach to teaching decoding and spelling based on word origin and structure results in improved reading and spelling. This instruction leads students to a comparison and contrast of letter-sound correspondences, syllable patterns, and morpheme patterns in English words of Anglo-Saxon, Romance, and Greek origin.